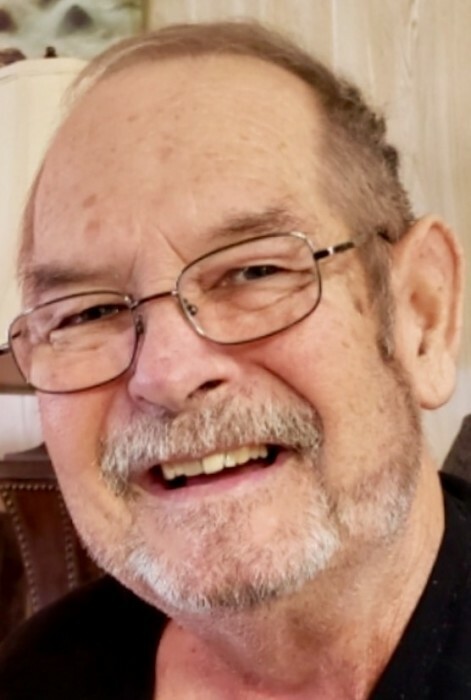 James “Jamie” Robinson, age 68, of Edgewater, died Thursday, January 31, 2019 at Halifax Health Hospice, Edgewater. Born in Edgewater, to Jessie and Norma Jean Watton Robinson, Jamie was a lifelong resident. He loved fishing, hunting and enjoyed football. Jamie was a devoted husband, father and grandfather. He will be truly missed by all who knew and loved him. Survivors include his wife of 49 years, Shirley; daughter Tracey (Jonathan) Trowbridge, of Edgewater; son, Rick (fiancé, Kristi Ruiz), of Edgewater; 2 granddaughters, Nicole and Emree, both of Edgewater; 4 grandsons, Trevor, of Port Orange; Dillon, of Gainesville; Kyle, of Edgewater and Aiden, of Winter Haven; 3 sisters, Patty (Mike) Skinner, of Indiana; Trudy (Jay) White, of Edgewater and Theresa (Mike) Adkins, of Edgewater; 2 brothers, Dale (Charlene), of Edgewater and Tony (Karen), of New Smyrna Beach. Also survived by many nieces, nephews and cousins. Jamie was preceded in death by his parents; 2 brothers, Gary and David. Celebration of Life will be 11:00 a.m. on Tuesday, February 5, 2019 at Settle-Wilder’s Chapel with the Reverend Mark Spivey, officiating. A Gathering will be from 10:00 a.m. to the time of service. In lieu of flowers, the family suggests donations to Halifax Health Hospice, Edgewater Facility, 4140 S. Ridgewood Avenue, Edgewater, FL 32141.